From World Cancer Day to top performers and athletes, here is a quick overview of what is making headlines in the cancer space. World Cancer Day is Monday, February 4. Each year, the Union for International Cancer Control commemorates World Cancer Day by raising awareness and education about the disease, while also putting pressure on both individuals and governments across the globe to take action. This year, a new three-year theme will be launched called “I Am and I Will,” that focuses on individuals’ ability to reduce the impact of cancer. An anonymous $75 million gift paves the way for a new blood cancer center. A Center for Blood Cancers will be created thanks to a generous gift from an unnamed donor to NYU Langone Health’s Laura and Isaac Perlmutter Cancer Center. 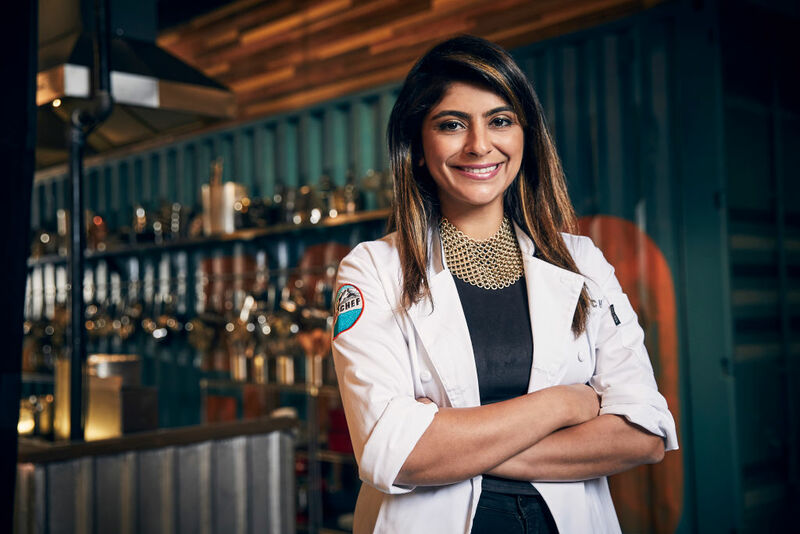 The center will have a particular focus on advancing care and research for multiple myeloma through more patient services, research efforts and expanded educational resources for both students and faculty at NYU School of Medicine. James Ingram, a Grammy-winning singer, died of brain cancer. The R&B artist was 66 years old. Some of Ingram’s most notable achievements include co-writing Michael Jackson’s “P.Y.T.,” and for his 14 Grammy nominations. He won the prestigious entertainment award in 1981 for “One Hundred Ways” and then again in 1884 for “Yah Mo B There,” a duet performance with Michael McDonald. 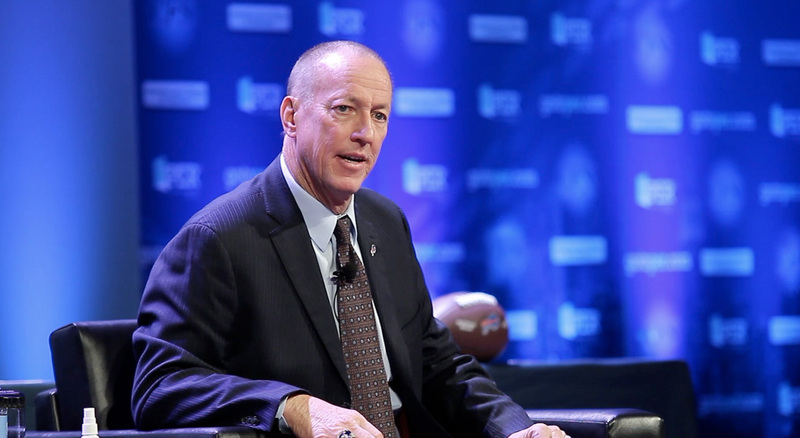 NFL Hall of Famer Jim Kelly is cancer free. The former Buffalo Bills star faced a recurrence in March 2018. He was initially diagnosed in 2013 with squamous cell carcinoma, which resulted in the complete removal of his upper jaw. On Jan. 18, Jim’s wife, Jill, who served as his main caregiver through his bouts of cancer, announced on Instagram that her husband is in the clear again. “We finally got back the results from Jim’s recent MRI … CLEAN!” she wrote. The American Cancer Society’s former chief medical officer will lead efforts at Johns Hopkins University. Otis Brawley, M.D., was recently named a Bloomberg Distinguished Professor at Johns Hopkins University. He will lead research of cancer and health disparities at the School of Public Health and the Kimmel Cancer Center, while also directing community outreach programs for underserved populations throughout the Maryland area. Astronauts may be at a higher risk for cancer. Research recently published in the Journal of Applied Physiology found that extended time spent in space could wreak havoc on astronauts’ immune system. That coupled with radiation exposure could put them at a greater risk for developing cancer.